A private nature retreat and art park in the Mid-Hudson Valley, New York. The 200-acre scenic landscape of woodlands, rocky hills, mountains and lake provides an environment for the display of a permanent site-specific art collection along with the creation of new pieces. 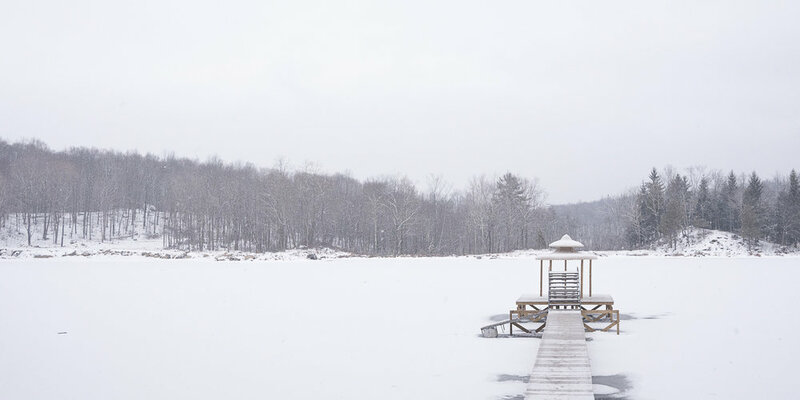 Crystal Park is located 65 miles north of New York City in Dutchess County.